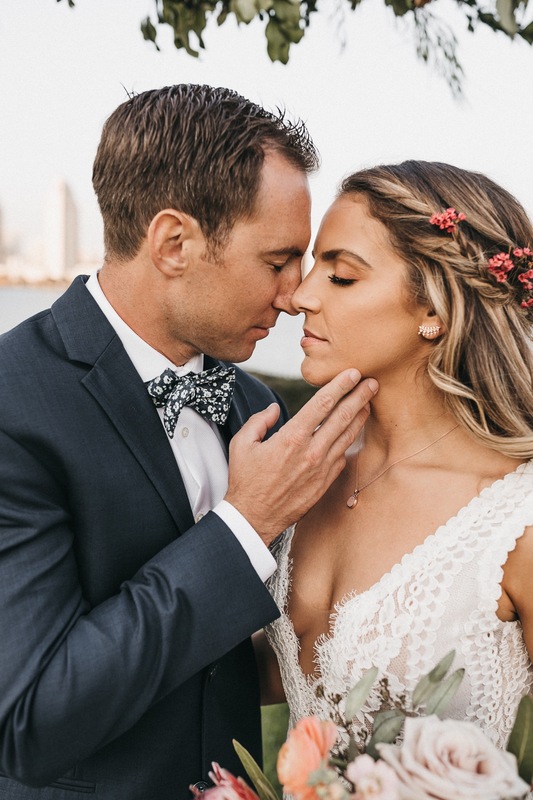 Pete & Kristen had an intimate ceremony at Centennial Park overlooking San Diego’s downtown skyline. These are just a few sneak peeks from golden hour. We walked around the edge of the island at the days last light. By trolly bus we went to the Pendry where Pete & Kristen shared a quick cocktail before joining their guests at the reception. Cheers!